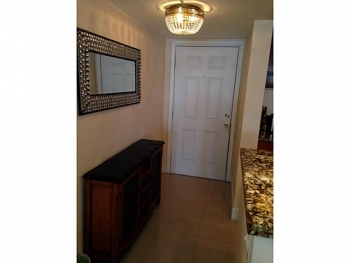 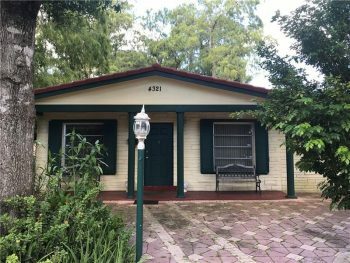 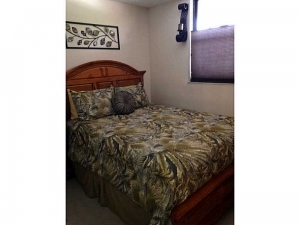 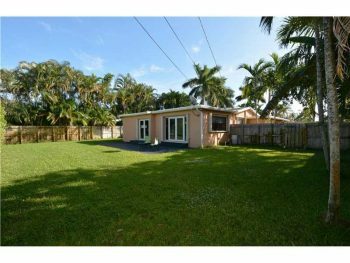 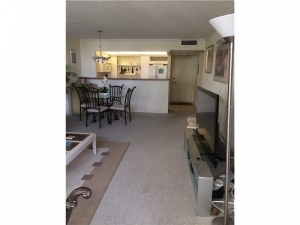 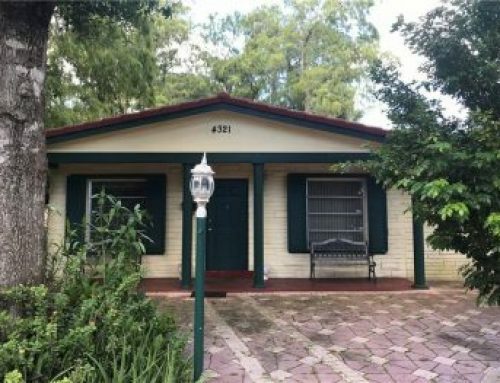 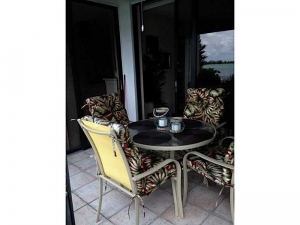 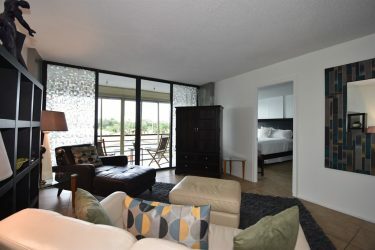 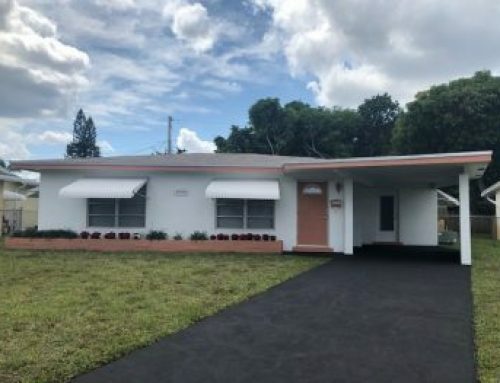 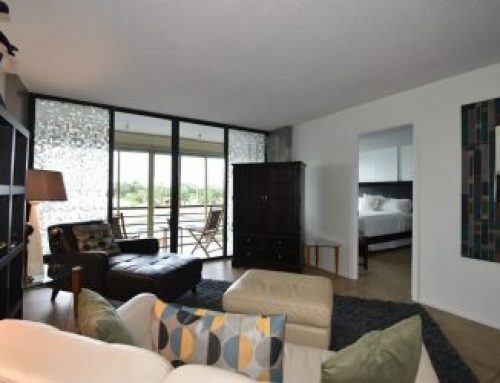 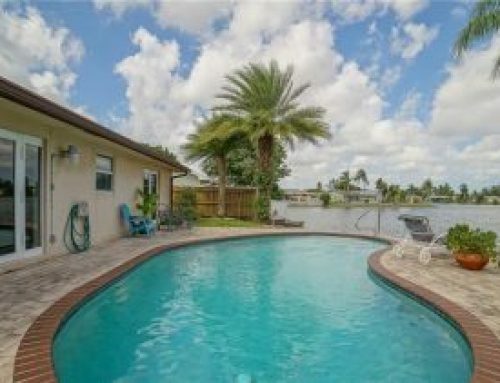 This immaculate Lake Emerald 2 bedroom 2 bathroom condo is updated and totally remodeled from the ground up. 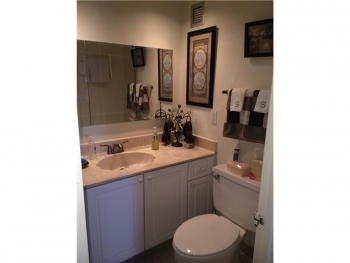 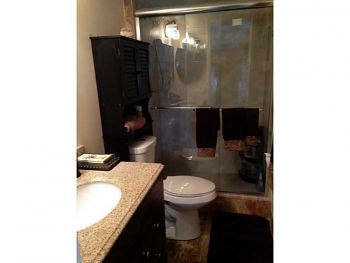 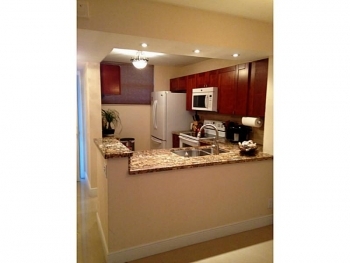 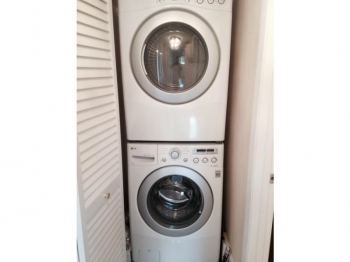 With a designer kitchen featuring granite counter tops, stainless steel appliances. 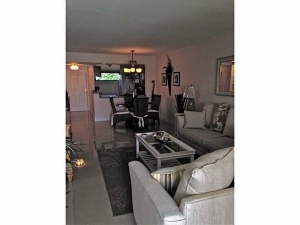 The current owners have left no detail and spent their time and energy when updating this condo as they lived here. 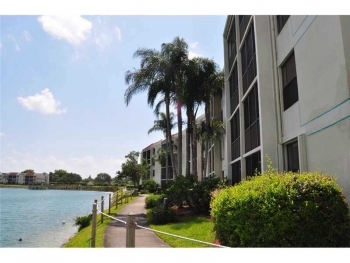 There are great amenities such as a heated pool, gym, community room and walking trail that wraps around a scenic lake. 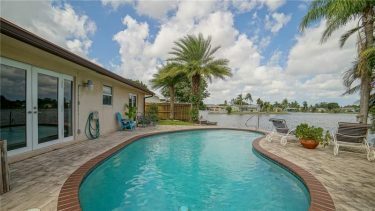 With the new price reduction this is the nicest current listing in Lake Emerald and is priced to sell.